03 Mar Where is Chinese (Mandarin) Spoken? 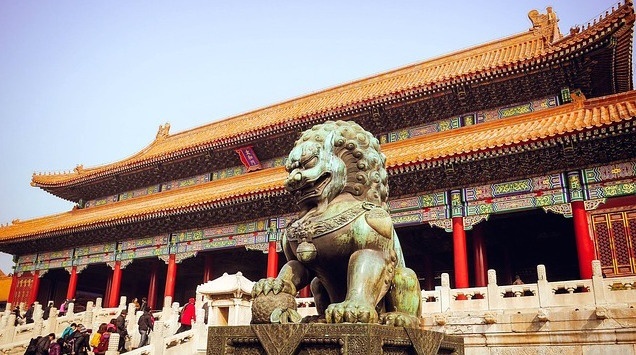 China has the largest population in the world with approximately 1.28 billion people, so learning to speak Chinese means you will be able to communicate with a gazillion people in the world! That’s just simple math that makes sense, whether you are the next Fermat or not. One fifth of the planet speaks Chinese. Learning Mandarin Chinese is one of the absolute best investments you can make for your personal and professional growth. Whether you’re looking for a new academic pursuit, a new career skill or a new perspective on life, there are few activities likely to have the same huge payoff. Unlike other East Asian languages such as Korean and Japanese, the Mandarin Chinese is free from complicated grammar. Apart from China, there are various speakers of Mandarin Chinese spread across the globe. Read on to find out where exactly is Mandarin Chinese spoken in the world. There are as many as 292 living languages in China. The languages most commonly spoken belong to the Sinitic branch of the Sino-Tibetan language family, which contains Mandarin (spoken natively by 70% of the population), and other Chinese varieties. Mandarin is the official national language and is spoken by the vast majority of the population of Taiwan. It has been the primary language of instruction in schools since the end of Japanese rule. As in Hong Kong and Macau, traditional Chinese is used as the writing system in Taiwan. The 70% of the population belonging to the Hoklo ethnic group speak Taiwanese Hokkien (a variant of the Min Nan speech of Fujian province) as their mother tongue, in addition to Mandarin, and many others have some degree of understanding. Most waishengren speak primarily Mandarin. Although Mandarin is the language of instruction in schools and dominates television and radio, non-Mandarin Chinese varieties have undergone a revival in public life in Taiwan, particularly since restrictions on their use were lifted in the 1990s. 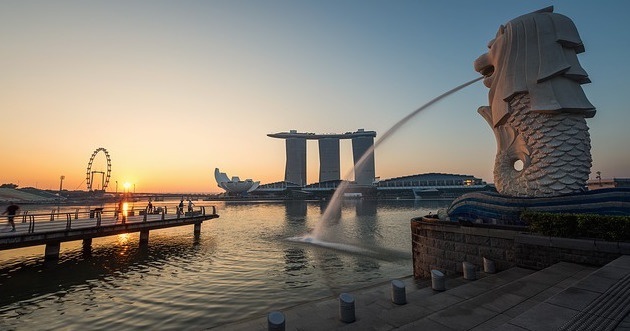 Singapore has four official languages: English, Malay, Mandarin Chinese, and Tamil. Singaporean Mandarin is predominantly spoken as the native language by the greatest number of Singaporeans, with 1.2 million speaking it as their mother tongue. 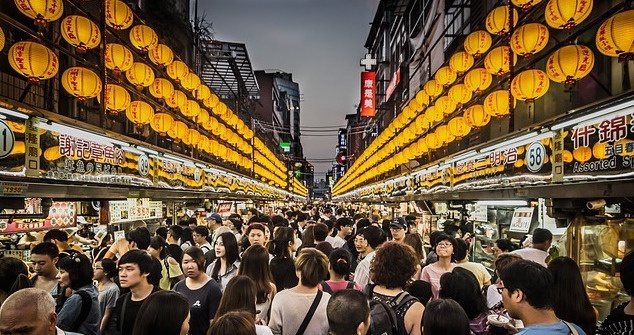 Nearly half a million people speak other varieties of Chinese, mainly Hokkien, Teochew, and Cantonese, as their home language, although the use of these is declining in favor of Mandarin and English. 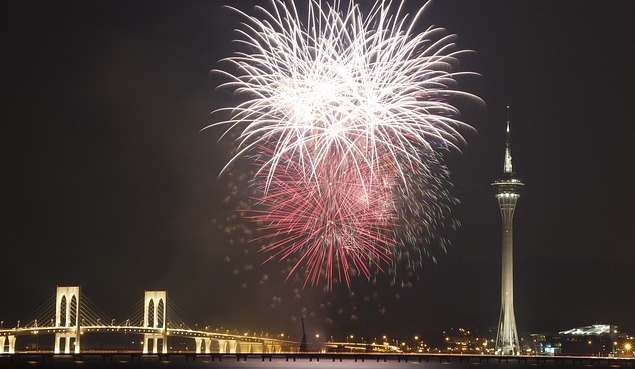 Macau’s official languages are Chinese (Cantonese) and Portuguese. Macau still retains its own dialect of Portuguese, called Macanese Portuguese. Other languages, such as Mandarin, English, and Hokkien, are spoken by local communities. Signs displaying both Chinese and English are common throughout the territory. 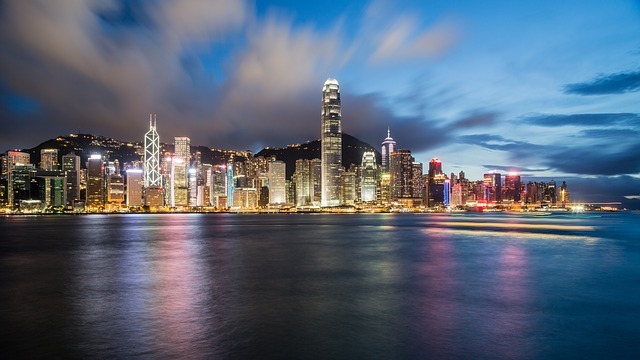 Since the 1997 Handover, an increase in immigrants from mainland China and greater interaction with the mainland’s economy have brought an increasing number of Mandarin speakers to Hong Kong. According to the 2011 census, Mandarin is spoken by 47.8% of the population, with 1.4 percent as a first language and 46.5 percent as a second language. If you know 1000 commonly used characters, you will recognize 90% of the characters in Chinese newspapers. Chinese grammar is very straightforward: no plurals, no tenses, no subject-verb agreement, and no conjugations. Mandarin Chinese doesn’t have an alphabet. It is written with symbols. 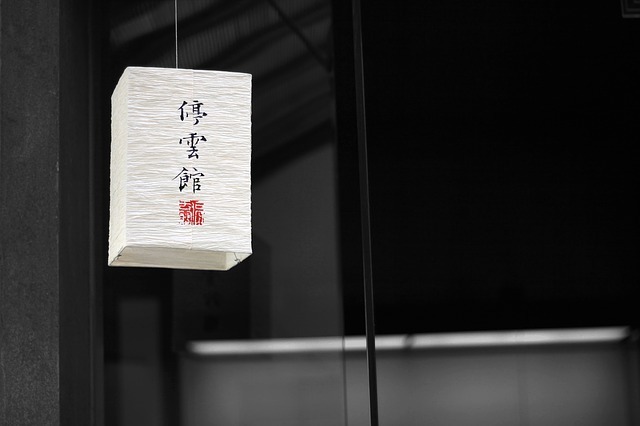 Chinese is one of the few languages that remains pictographic, with Chinese calligraphy a form of art. Chinese characters can be written from left to right, right to left, or from top to bottom. In summary, there are more people speaking Chinese than English. It’s the number one spoken language in the world. So if you learn Chinese, you will be able to talk to one in five people on the planet in their own language. Now that’s impressive!